Educators, administrators, and others who work with youth continually seek to learn and improve their understanding of student behavioral development. Of special interest are youth who are at risk, particularly those who are in poverty. 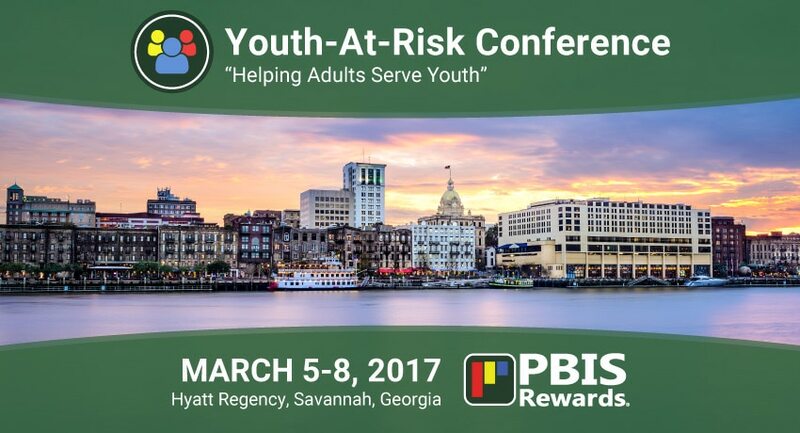 The College of Education at Georgia Southern University (GSU) is one of the sponsors of the National Youth-At-Risk Conference 2017, held in Savannah March 5-8, 2017. 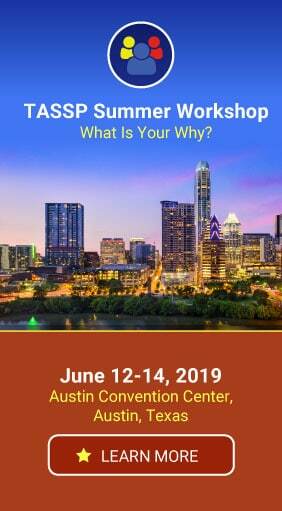 Attendees at this conference will be able to network and exchange information about working with at-risk youth in both the home and school settings. The conference theme is “5H” – representing Head, Heart, Hands, Health, and Home. Each of these factors is important in the education of the whole child. More than 120 training sessions planned for the National Youth-At-Risk Conference will give attendees a complete picture of the five H’s in day-to-day work with youth. Each of the training sessions in these strands will provide powerful, useful information for attendees to implement in their work with youth. Working with youth in poverty situations receives special focus in this conference, as well. Teachers, administrators, school counselors and psychologists, criminal justice professionals, social workers, and family therapists will benefit from these training sessions. The objectives of this conference align with national standards ESSA, Title I and Title IIA, as well as Georgia standards TKES and LKES. Approval is pending for professional credits CEU, POST, LPCA, GAMFT, NASW, as well. PBIS is a powerful tool for the development of positive behaviors in youth. Many schools across the country use a PBIS framework to improve school climate and provide students with skills for life. It can be challenging to use PBIS schoolwide, for maximum student benefit. We are excited to attend the National Youth-At-Risk Conference 2017 to give demonstrations of our software suite to conference attendees. 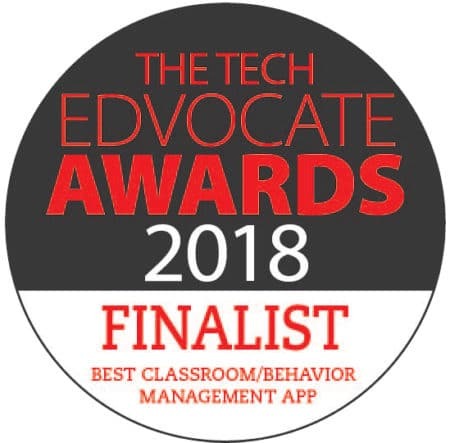 Come see how PBIS Rewards makes it easier for teachers, administrators, students, and parents work toward positive behavior development! Can’t make it to the 2017 National Youth-At-Risk Conference Conference in Savannah? No problem! If you want to learn more about PBIS Rewards, we give free, online walk-through demos.